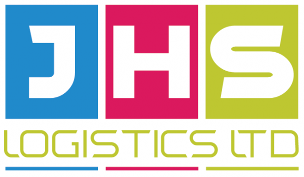 JHS can move any type of cargo within the UK or Europe from A to B whether it be one pallet, a small amount of loose cargo or a full load. Our network offers our customers competitive pricing, with a reliable service, therefore you can trust us to get your cargo to the location specified in the timeframe specified. JHS can offer container haulage solutions from any of the major UK ports, whether that be Southampton, Felixstowe, London Gateway or Tilbury, Bristol, Liverpool or Teesport. We also serve the main rail heads in the UK in Leeds, Birmingham, Manchester, Bristol and Cardiff.